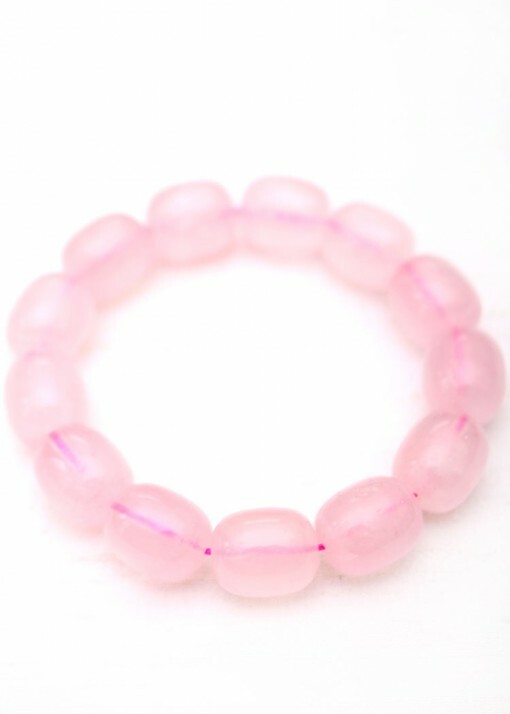 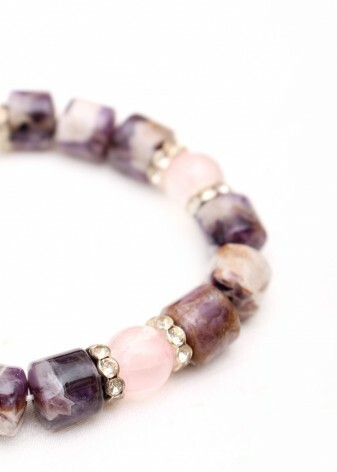 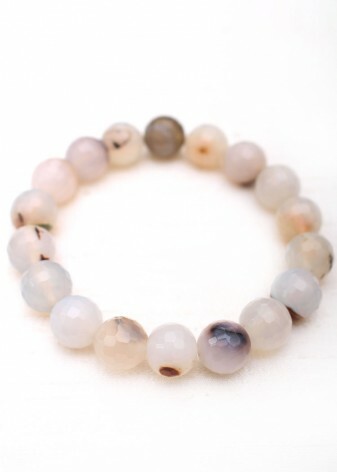 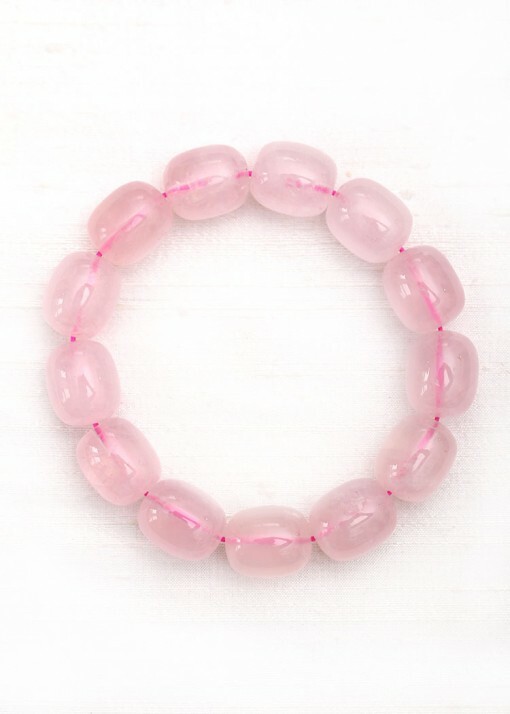 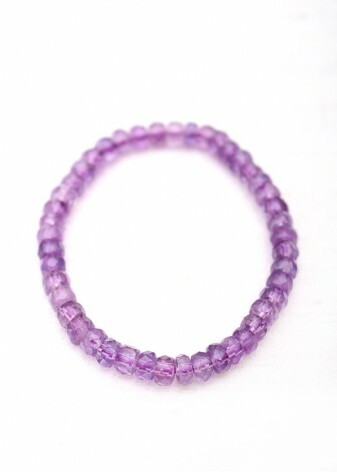 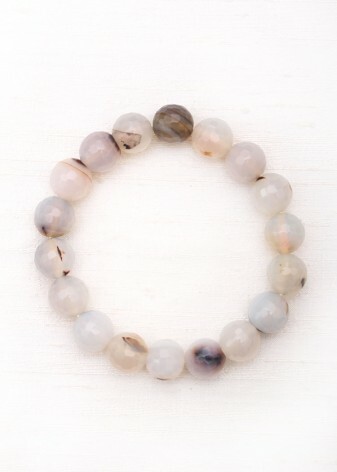 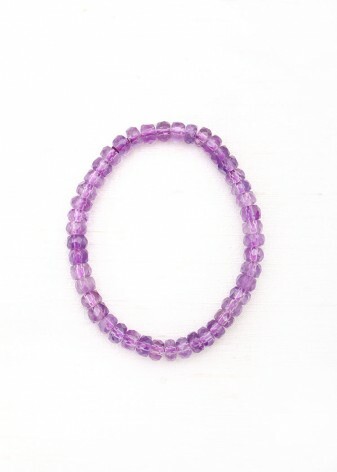 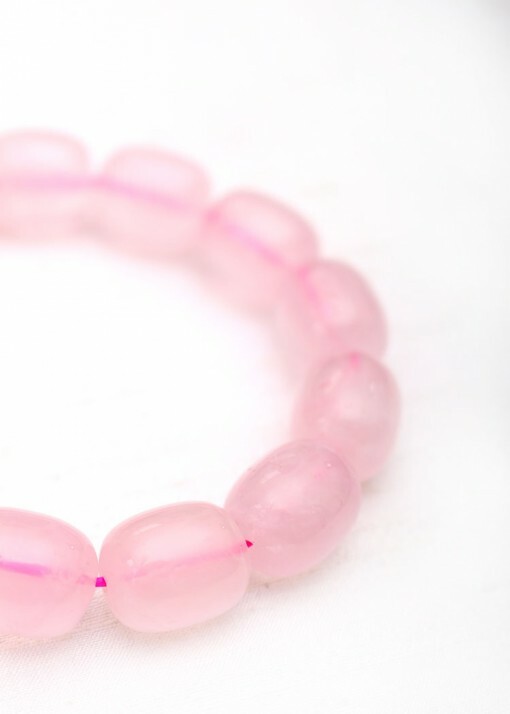 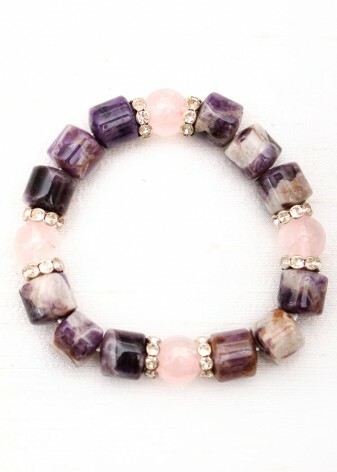 This gorgeous chunky baby pink rose quartz beaded bracelet has been lovingly handcrafted by one of our team of dedicated jewellery artisans here in the UK The stretch style of this piece makes it easy to add to any outfit for a feminine edge, and each unique, pastel pink rose quartz bead has been carefully strung onto fuchsia elastic, to match the stunningly sweet hues of this bracelet. 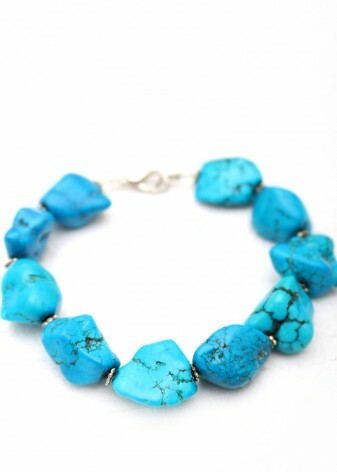 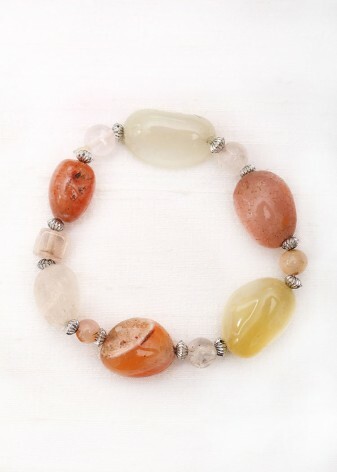 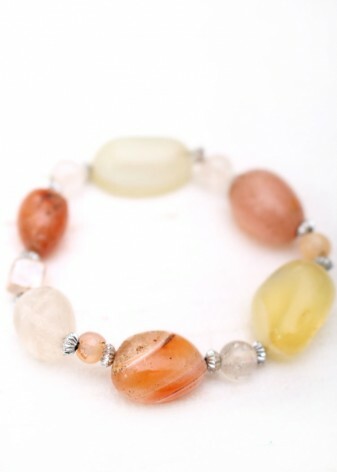 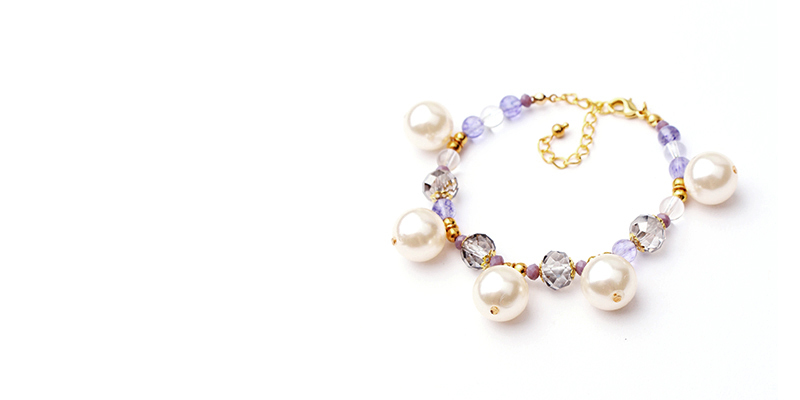 The chunky size of these semi-precious components adds a contemporary feel to bracelet, combining modern style statement with girly and flirty. 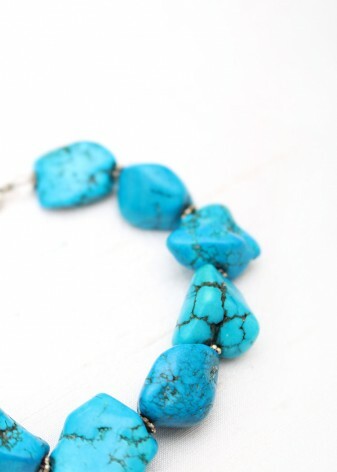 Wear with your favourite little black dress to add a pop of colour to your clothing, or with your best jeans to soften your look without losing any of its attitude.